One day a small boy was taking a walk. On his way he found a little line lying on the ground. He picked it up and put it in his pocket. And forgot about it. But you know what? The little line came to life! 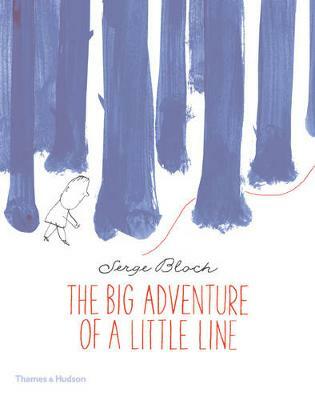 Enter the magical, creative world of the renowned French artist, Serge Bloch, where anything can happen, and the most ordinary little line can have the most marvellous adventure.